Another month with 5 Sundays, another common show of the Time Differences crew! 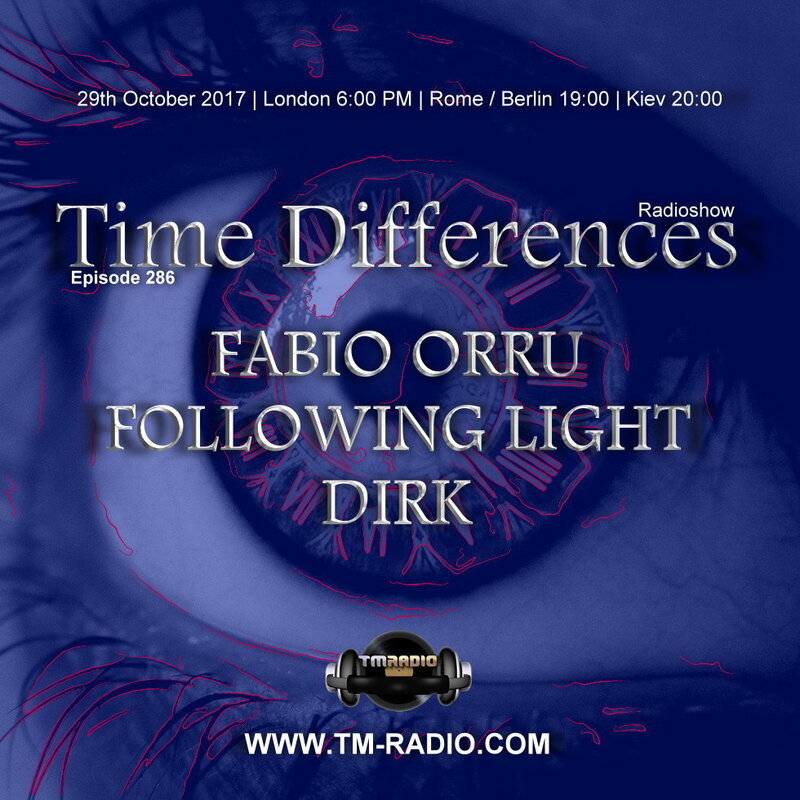 Kirill, Fabio and Dirk will present you 3 hours finest music. Unfortunately Jiminy Hop is not on board this time.